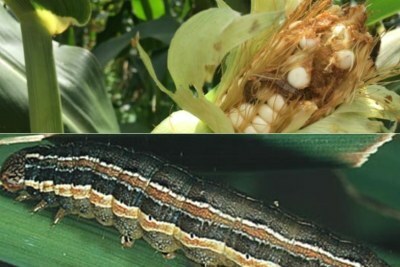 Various tactics - both old and new - are being tested to try and control the fall army worm in Africa. 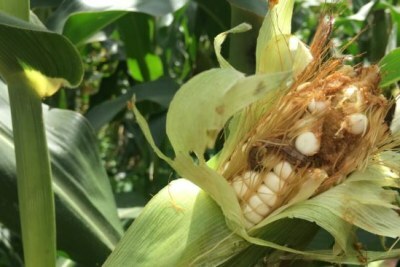 These include the use of inter-cropping technology, natural enemies, early warning systems and use of biopesticides, writes Saliou Niassy and Sevgan Subramanian for The Conversation Africa. 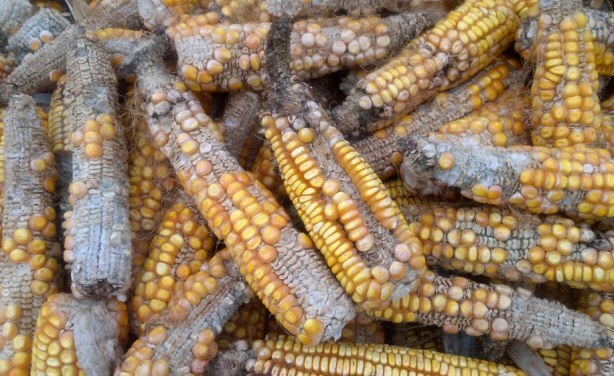 The results of the armyworm invasion in Zimbabwe.